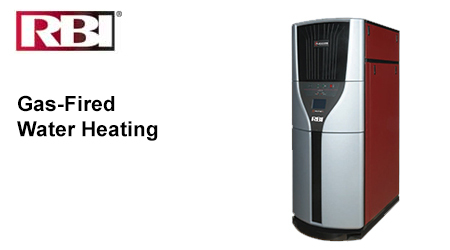 McCotter Energy Systems offers a full line of commercial plumbing and water heating equipment. 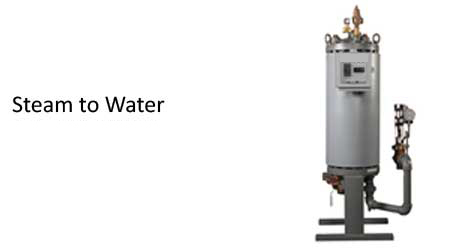 Steam to water heaters, water to water heaters and storage tanks are available for a variety of commercial applications. 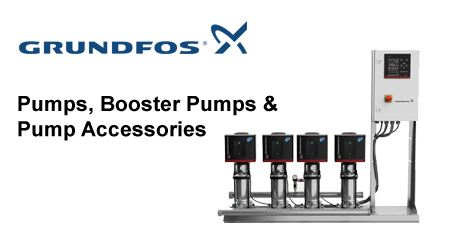 Dual-control strategy, fully modulating steam control valve and helically shaped, heat exchanger design. PID temparature controller and a 3-way electronic control valve. 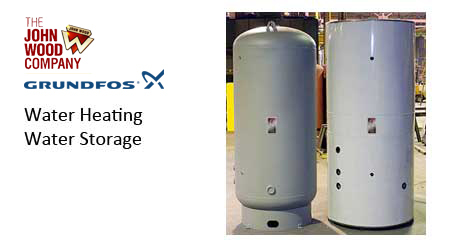 Capable of producing any size storage vessel required, from carbon or stainless steel. Five year limited warranty on steel tank - provides warranty protection against tank failure resulting from defects in materials and workmanship. Ten year limited warranty on steel tank (with double glass lining) - provide superior warranty protection against tank failure. Double glass lining is not an inventory item, built upon request. 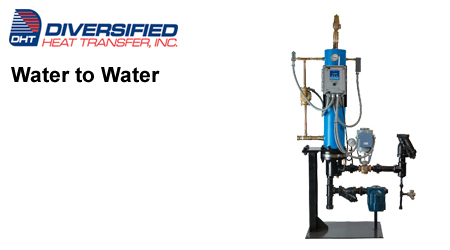 offers small volume glass lined tanks with capacities up to 200 gallons for use in potable and non-potable applications.